As a hairdresser, your most important tools are your shears. Shears can be expensive, and having them sharpened to extend their life can be even more expensive. 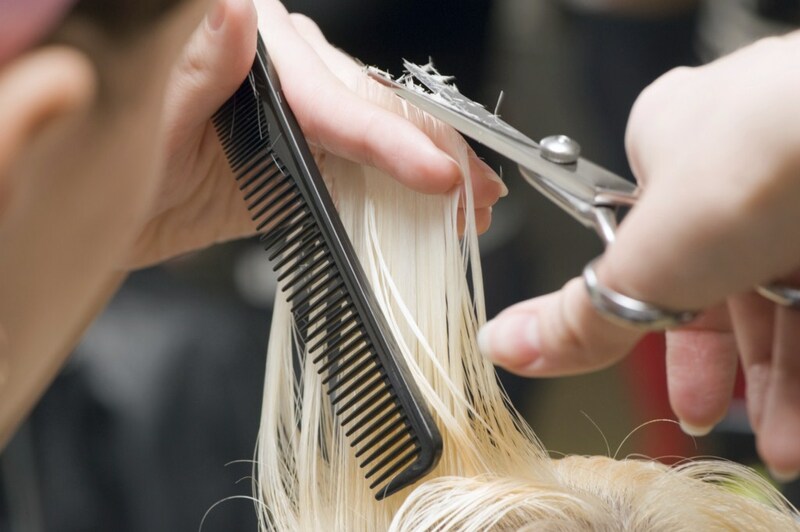 Proper daily and weekly care of your shears is important to maintain them, so you do not have to go through the expense of replacing your shears often. That being said, what is the proper daily and weekly care for your shears? Shark Fin, a leading manufacturer of hair cutting shears, recommends oiling the shears daily with scissor or clipper oil, and oiling the pivot point weekly to remove any hair or product build-up that has collected during the week. In the video below, Shark Fin demonstrates how easy it is to maintain your shears!